Ok – so I’ve thought about this for a little bit and I’m pretty thrilled about this move. 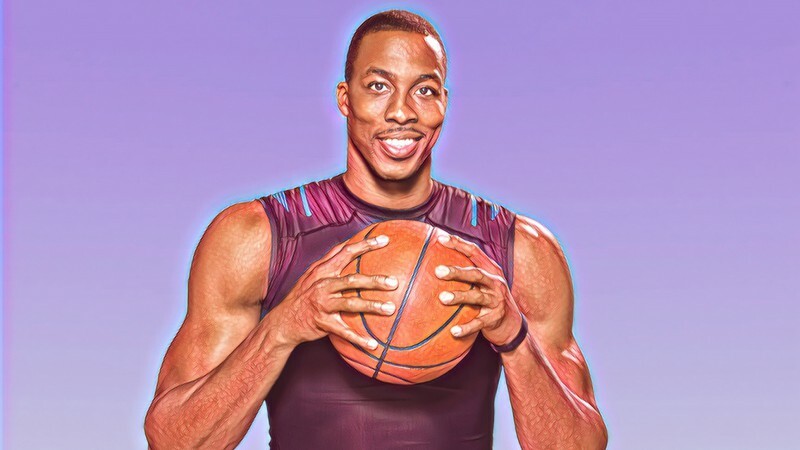 Dwight is a pretty recognizable name, and the Hornets have been missing one of those for a while. Howard came in and said all the right things in his introduction, and has accepted the trade like an absolute pro. He seems to understand where he ranks in the tiers of NBA stars these days, and the Hornets are primed to showcase his strengths.